Alejandra Martinez is the associate producer for WLRN&rsquo's Sundial. Her love for radio started at her mother’s beauty shop where she noticed that stories are all around her - important stories to tell. When she took her first audio storytelling class in college, she was sold to the world of public radio journalism. She feels that audio blocks out the world and creates a single intimate connection. 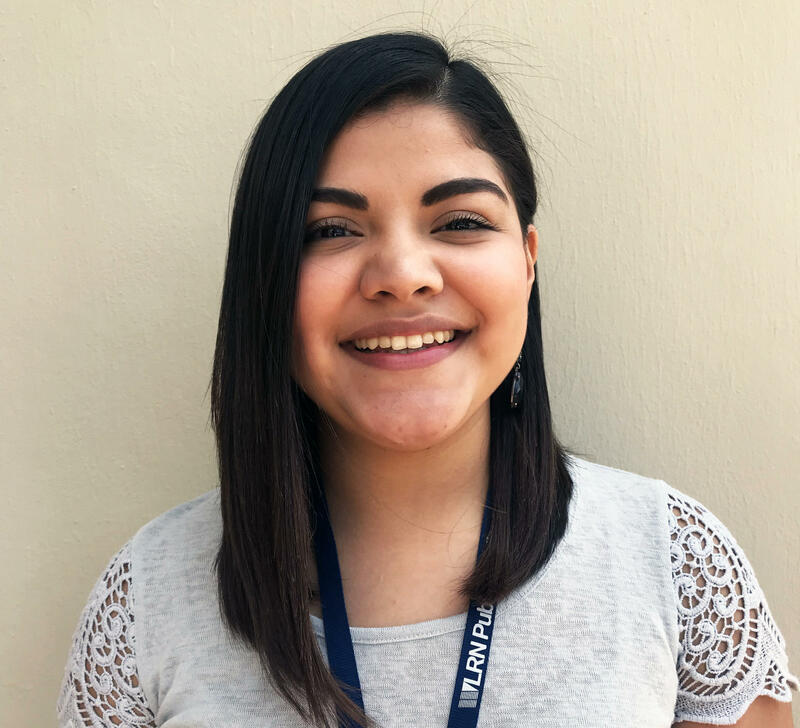 This native Texan began her radio career interning for Latino USA in New York City where she reported stories on Texas politics, immigration, culture and arts. She then worked with KUT Austin’s NPR station as an intern and later a producer where she produced stories, worked on social media content and special projects, including launching the KUT Book Club. She participated in NPR’s Next-Generation Radio project, a week-long digital and radio journalism boot camp, where she covered Houston’s recovery post-Hurricane Harvey. Ale graduated from The University of Texas at Austin School of Journalism in December 2017 and moved to Miami shortly after. She considers herself a coffee fanatic, a bookworm and the queen of digital. When she moved to South Florida and noticed all the Instagram-able spots around town she fell in love. She was amazed by the huge Latino population and rich culture of the region and has a true desire to share the stories of what make South Florida so great. Alzheimer’s disease is the sixth leading cause of death in the U.S., impacting an estimated 5.8 million Americans who currently live with the disease. 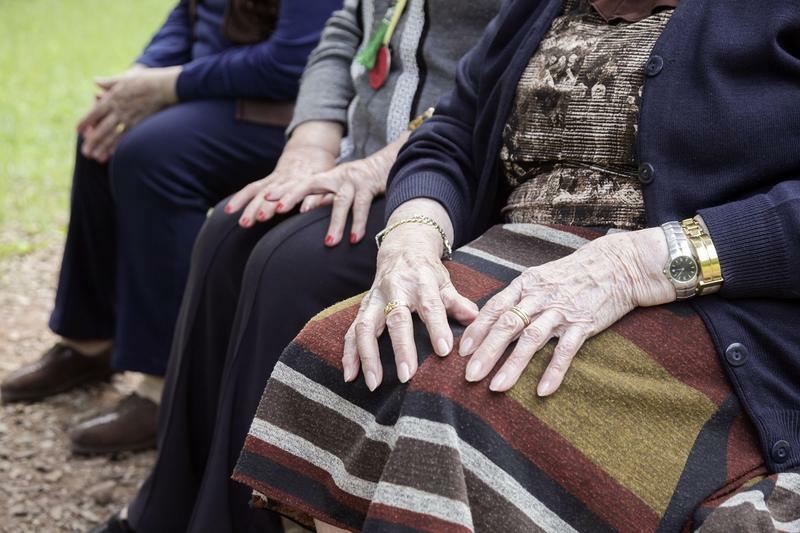 Many of them are 65 and older and live in places with limited access to health care and education, which heightens the risk of developing Alzheimer’s. 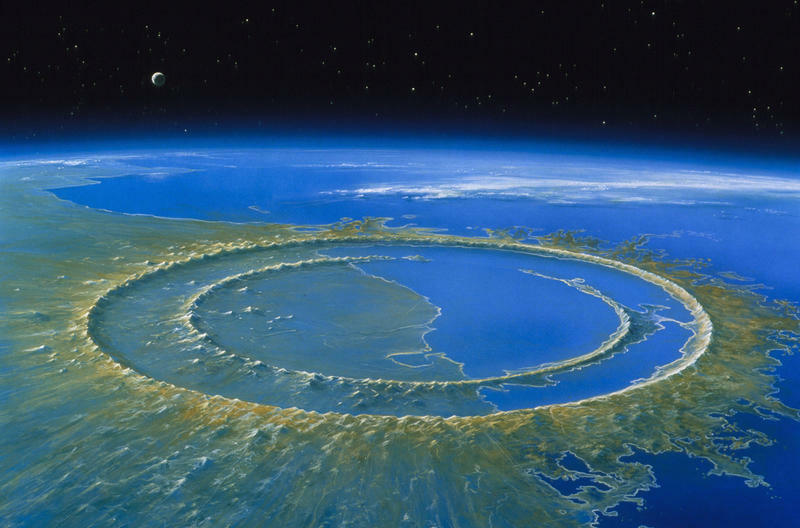 Dinosaur fossils uncovered five years ago in North Dakota by Palm Beach County Paleontologist Robert DePalma prove the magnitude of an asteroid that struck the Earth roughly 66 million years ago and wiped out more than three-quarters of all species. South Florida is experiencing an infestation of poisonous Bufo toads, also known as Cane toads. These creatures are not native to South Florida but were brought to the region to control pests attacking the sugar cane crop. They like to hop around “human modified environments near a source of moisture,” says Dr. Steven Johnson, an associate professor at University of Florida’s Department of Wildlife Ecology and Conservation, such as suburban neighborhoods, gold courses and baseball fields. 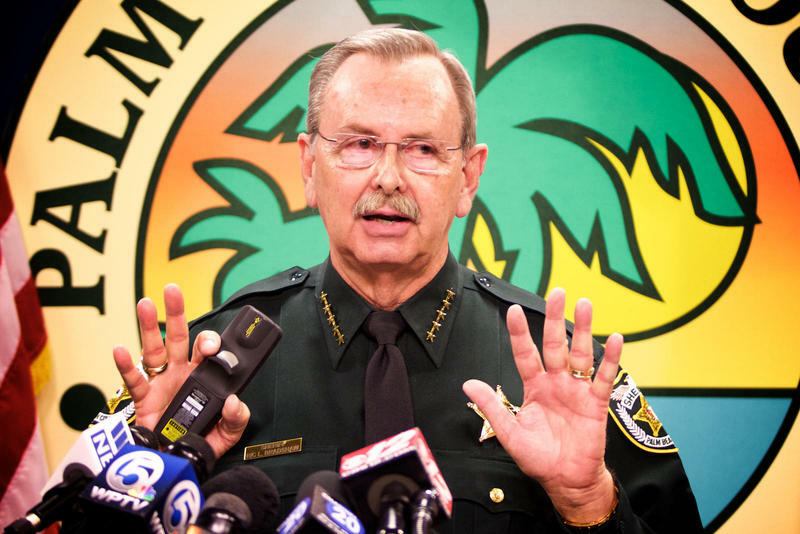 Could Florida have something to teach the country about gun control? 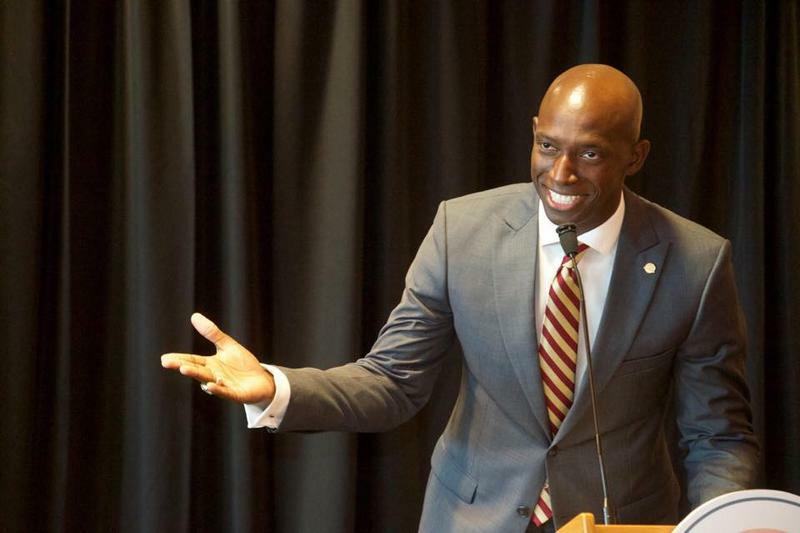 City of Miramar Mayor Wayne Messam is scheduled to announce his 2020 presidential bid on March 30.